Beautiful Day: 365 Question Challenge - No.5: What was the last restaurant you went to? 365 Question Challenge - No.5: What was the last restaurant you went to? Last night, to celebrate my Dad's birthday, we went to see Jack Reacher at the cinema. he was perfect in the role, and has still got his good looks and charm. 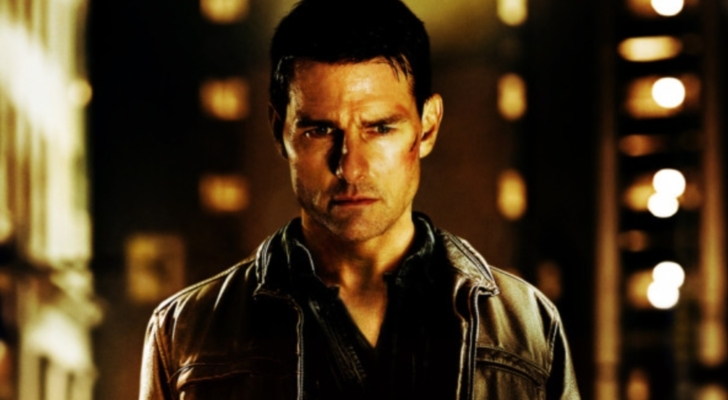 so I look forward to many more Jack Reacher movies! Such a good night out- we had a ball! I still do love a Tom Cruise movie! But I haven't been to the movies for more than 8 years!! A grown-up's movie that is. Really want to see Les Mis on the big screen. I have been to lots of restaurants in that time though, I'd rather go to a restaurant than the movies. Turkish was our last one...yummo! 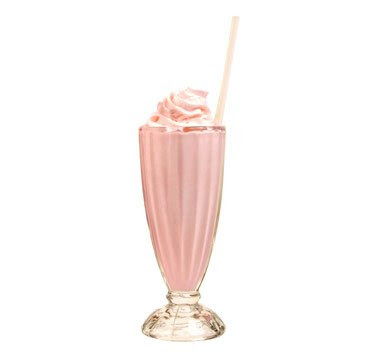 That milkshake looks so pretty!! We mostly just go to the movies once in the holidays, but we've already been twice and I'd love to go a few more times! We'd eat out every night if we could, because neither of us really like to cook! 365 Question Challenge No.9: Was today typical? 365 Question Challenge - No.2: Can People Change?